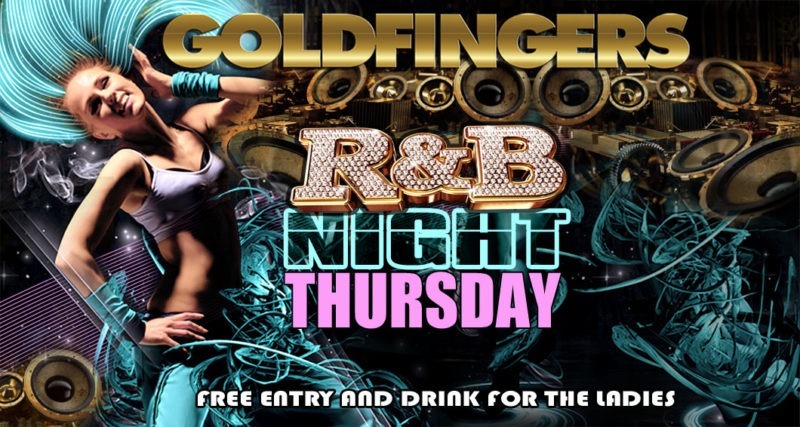 Contact Us - GOLDFINGERS Mens Club, Melbourne CBD. Showgirls & Gorgeous dancers. Please Note: Photography is not permitted at Goldfingers. All patrons are subject to dress code and Responsible Service of Alcohol policies. Goldfingers management reserve the right to refuse entry. For more information regarding dress code please contact us on (03) 9670 9457. SHOW GAME TICKET OR MEMBERSHIP! Open Tuesday – Sunday : Tuesday to Friday midday until late / Saturday & Sunday 6pm until late.